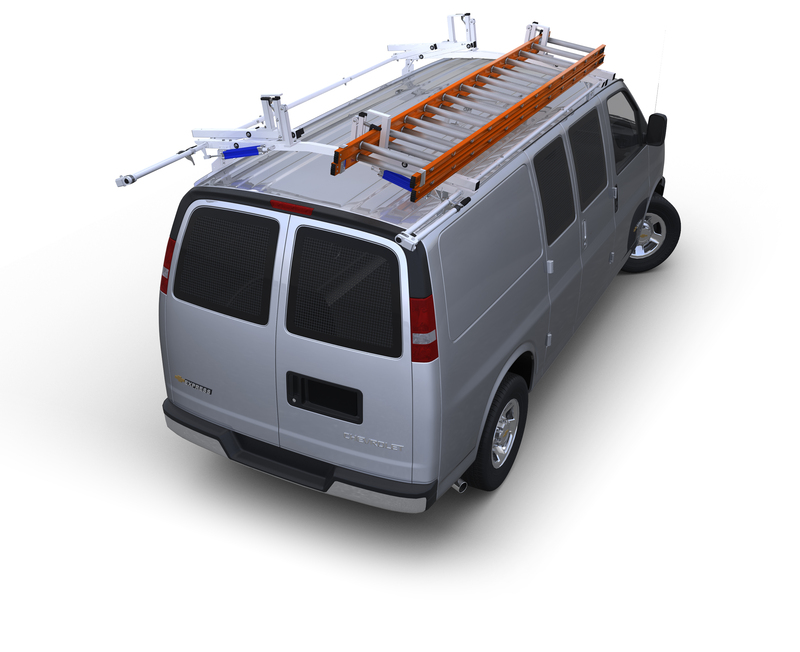 Shelf Tower mounts to the end of any of our shelving units or anywhere else you have unused floorspace in your van. The six shelves have a reinforced 2" lip which along with the closed back of the unit prevent items from spilling. Shelves are perforated on 3" centers to accept optional 2"H dividers (Sold separately).